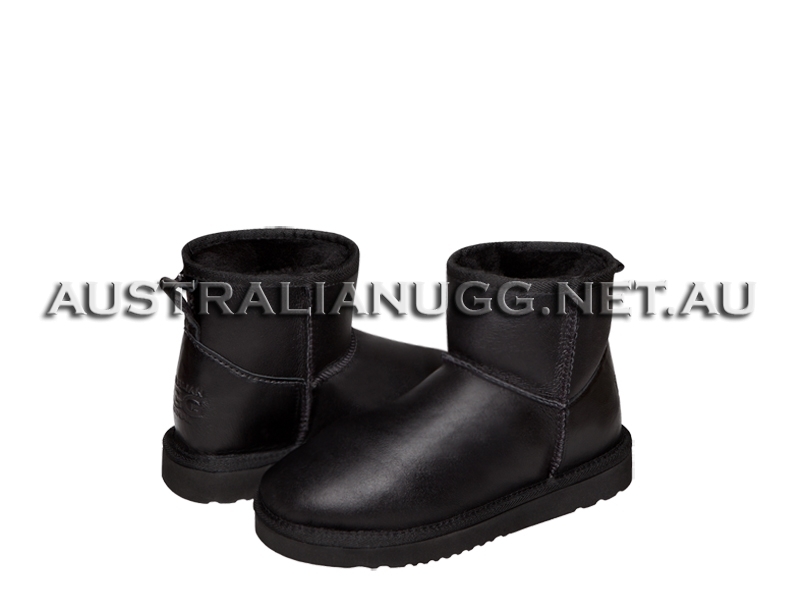 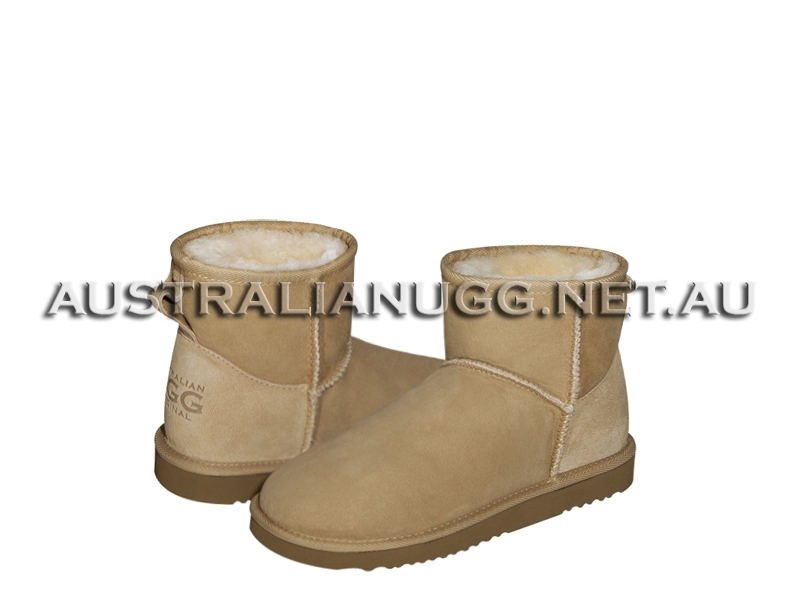 AUSTRALIAN UGG ORIGINAL Classic Short Zipper is a newest style of ugg boots developed by AUSTRALIAN UGG ORIGINAL PTY LTD in December, 2012. 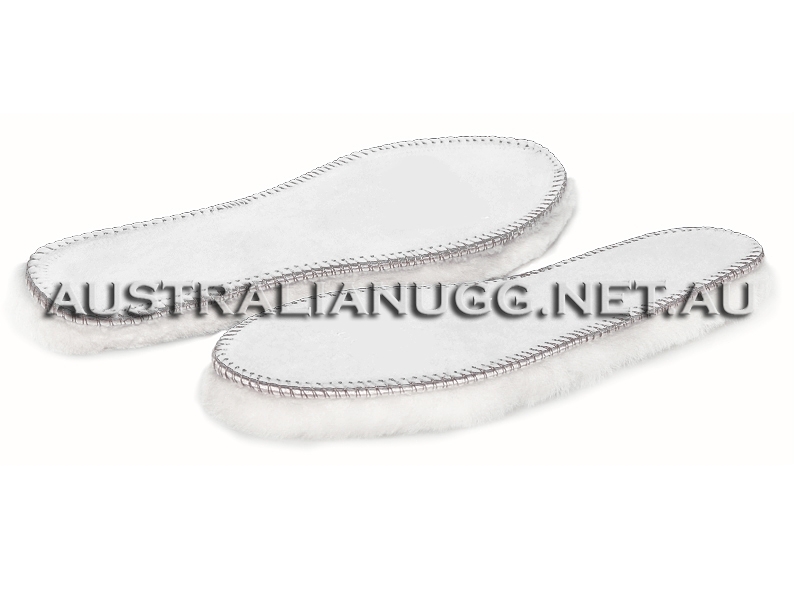 Available exclusively from our online stores. 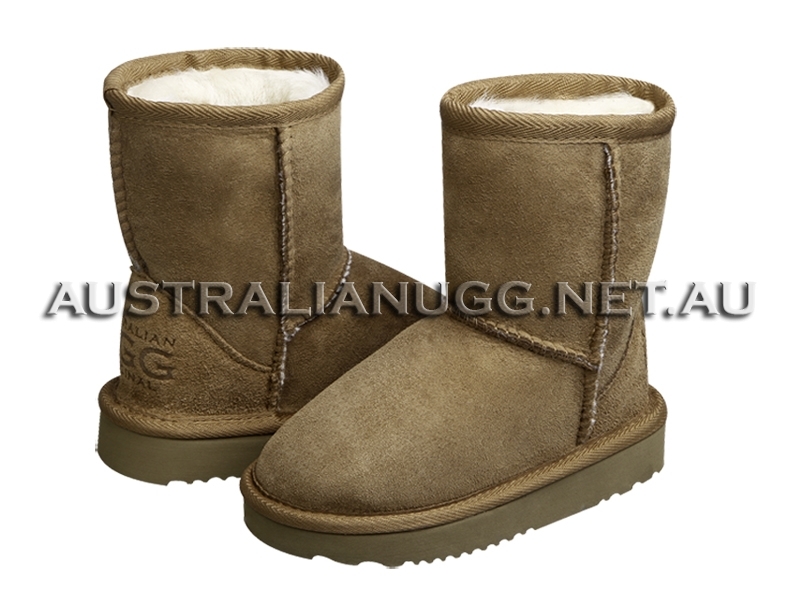 You will not buy them anywhere else in the world from any other store from any other company. 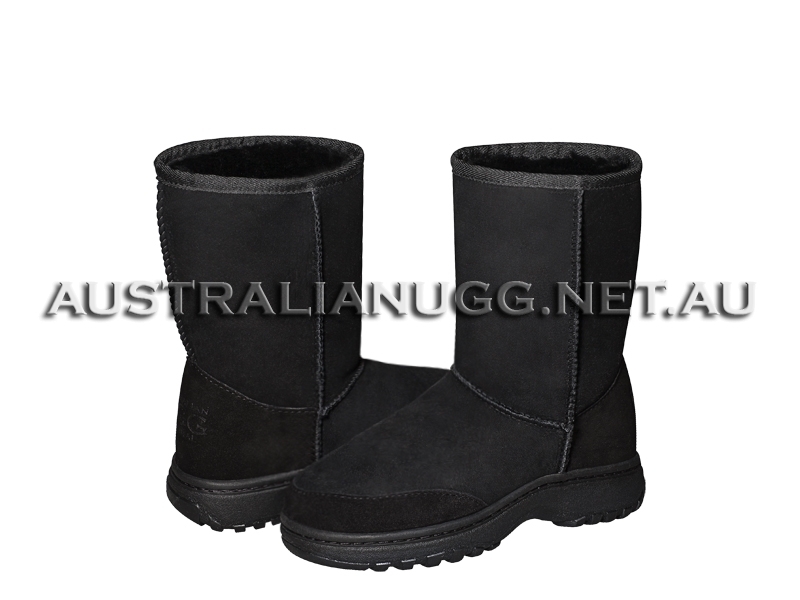 AUSTRALIAN UGG ORIGINAL Classic Short Zipper ugg boots feature stylish zipper along back seam, that can be fully zipped, half zipped, fully unzipped, genuine double face Australian sheepskin,flexible molded EVA outsole designed for unprecedented comfort with every step.